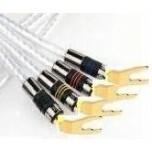 We sell the full range of QED cables, including the great value QED Profile range, higher quality QED Performance and QED Reference ranges and the flagship QED Signature cable range. 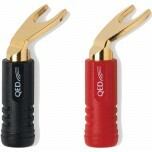 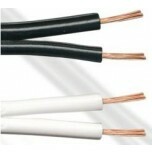 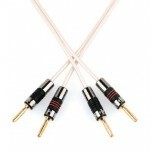 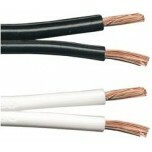 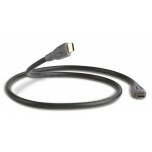 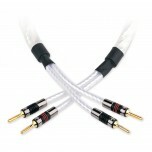 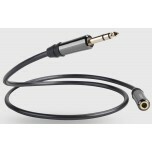 QED speaker cables start from only 95p per metre (with optional termination) and include award winning XT40. 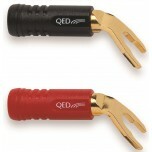 QED's reputation for innovation and technical excellence is known throughout the world. 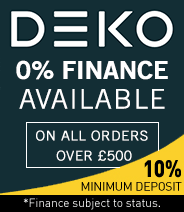 The latest computer-aided design techniques allow for research and development to keep pace with technological advances and deliver products that achieve the highest levels of performance and reliability. 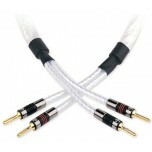 This is why QED speaker cables and interconnects are recommended by so many of the world's leading manufacturers of hi-fi and home cinema equipment. 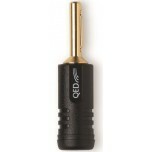 Founded over 40 years ago in 1973 by Bob Abraham and Ian Vine, QED changed people's perception of hi-fi cables so in 1978, when the QED 79 strand speaker cable was launched it was highly regarded as a serious hi-fi component as opposed to 'just another speaker cable'. 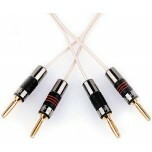 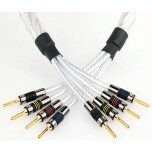 Since then they have been promoting the use of quality cables as a serious hi-fi component in the audio-visual industry. 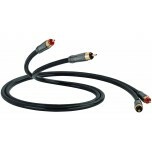 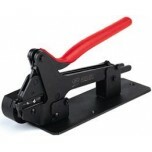 The current range includes the cables mentioned above, along with revolutionary outdoor cables, speaker switch boxes and versatile wireless streaming solutions. 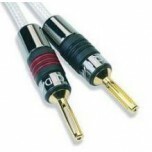 Today it is widely considered Europe's number one award winning hi-fi cables brand and between 1981 to 2013, it won more prestigious cable awards from 'What Hi-Fi? 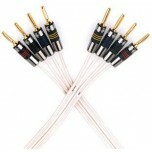 Sound & Vision' magazine than any other brand. 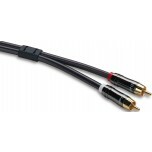 More recently, having carried out extensive research published in the “GenesisReport”, you can be assured QED cables will bring out the full potential of your system in order to enhance your listening experience.